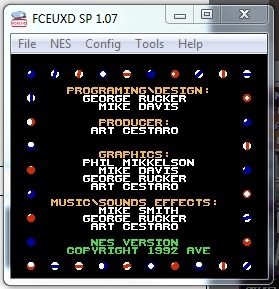 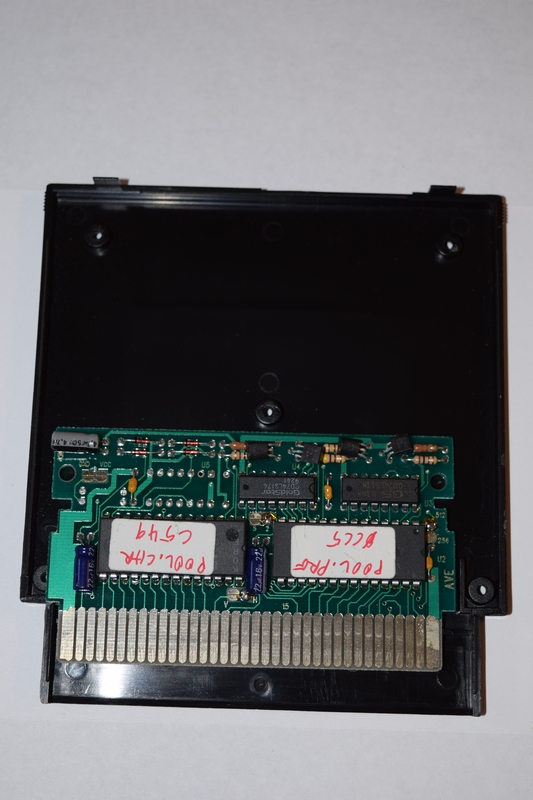 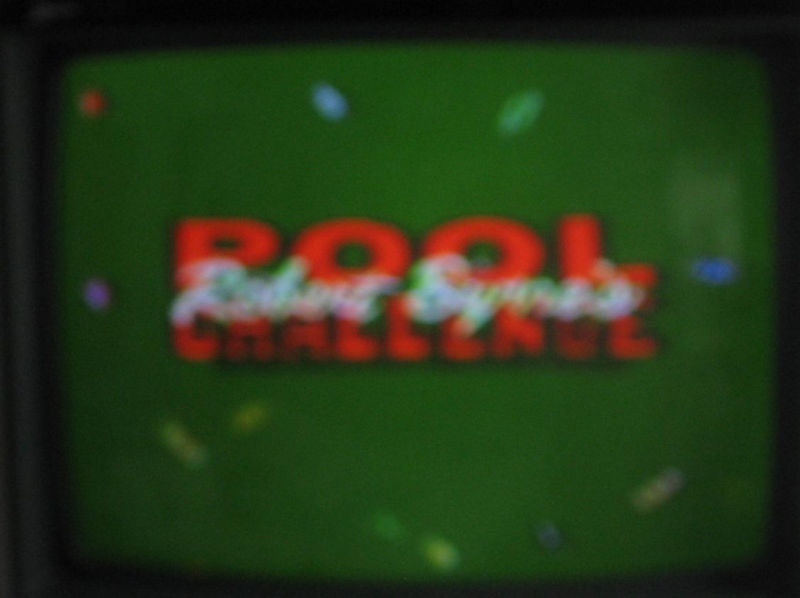 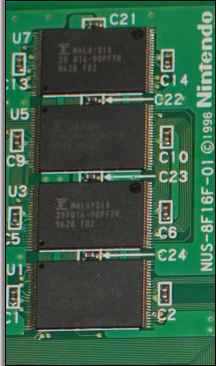 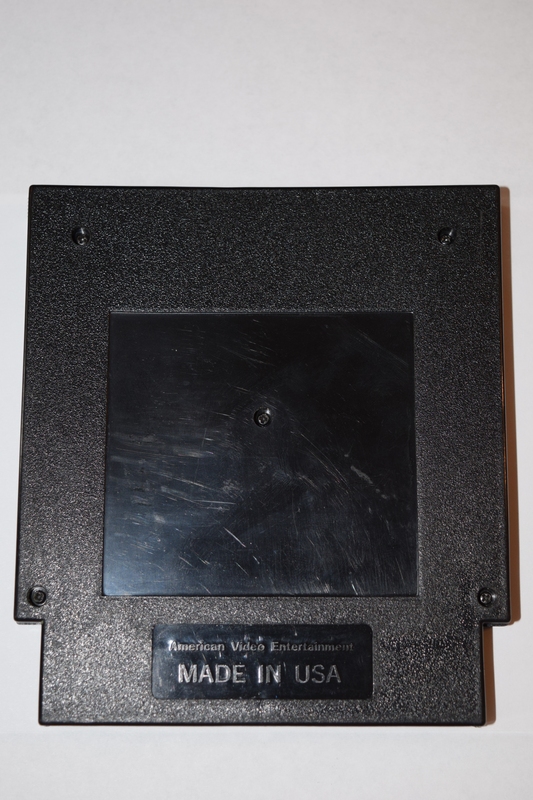 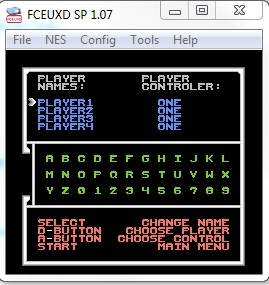 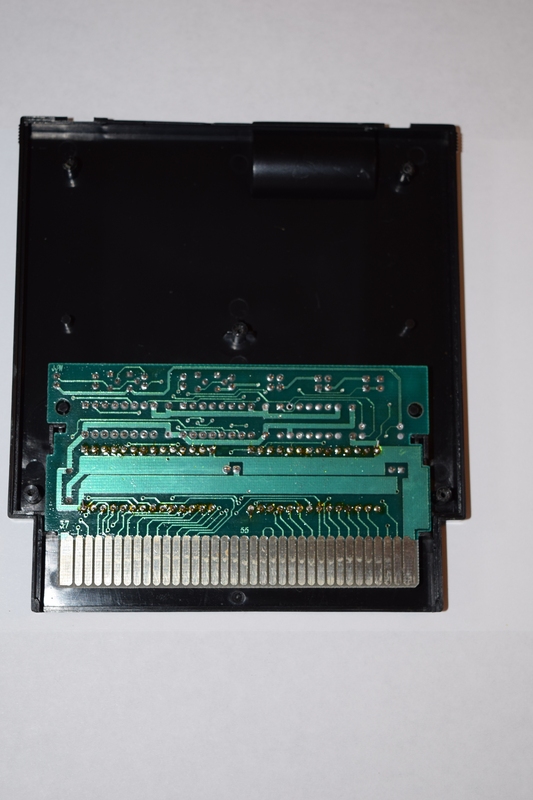 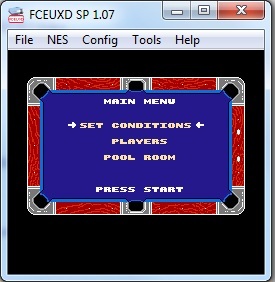 A prototype of the unreleased and unlicensed Nintendo Entertainment System game Robert Byrne’s Pool Challenge was auctioned on eBay back in February of 2011 by a video game seller named Dave Allwein. 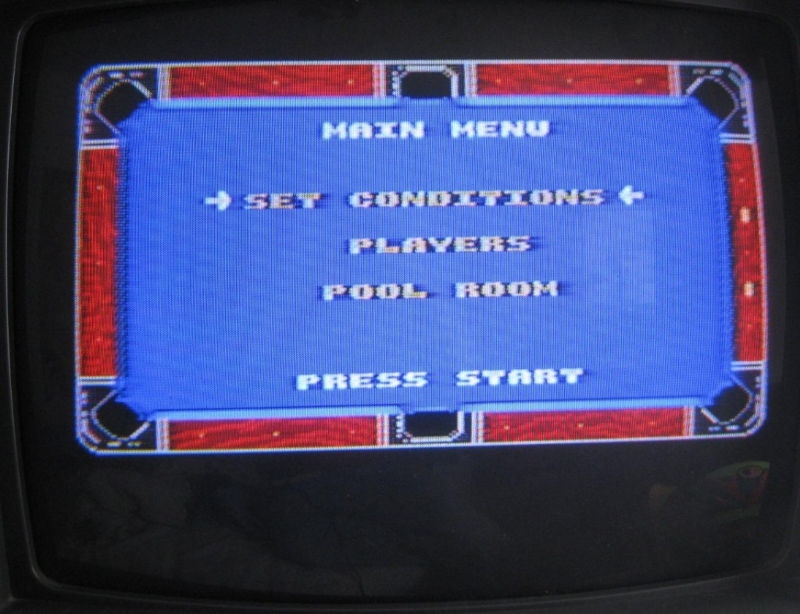 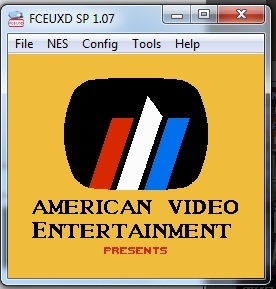 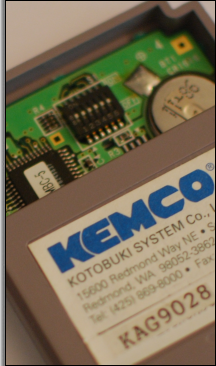 An anonymous collector purchased the game for $500. 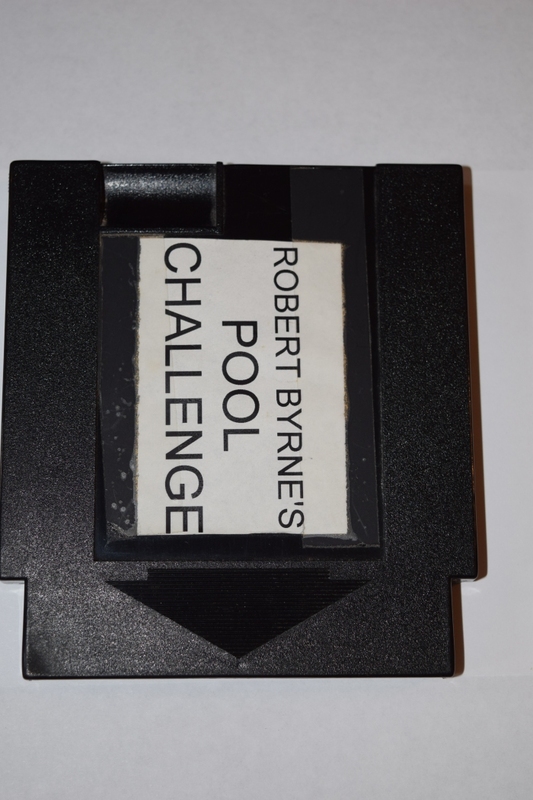 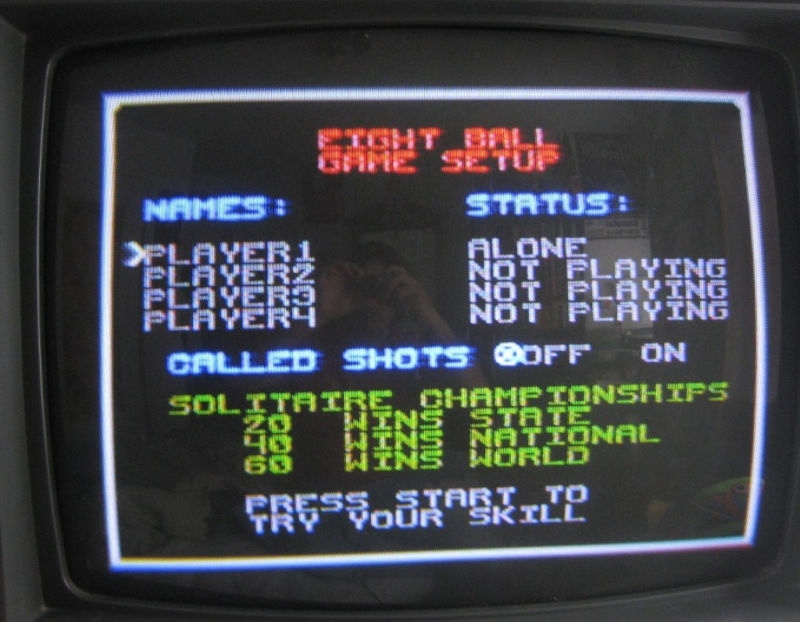 According to Allwein’s auction description, U.S.-based Odyssey Software (Moon Ranger, Deathbots) developed Robert Byrne’s Pool Challenge and gained the licensing support of professional pool player and instructor Robert Byrne in order to use his name. 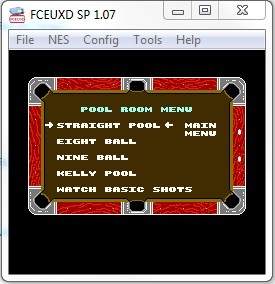 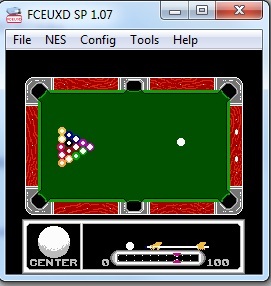 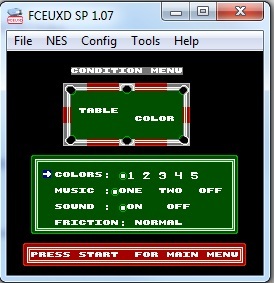 Advertisements for Byrne’s billiards instructional books and videos appear throughout the game. 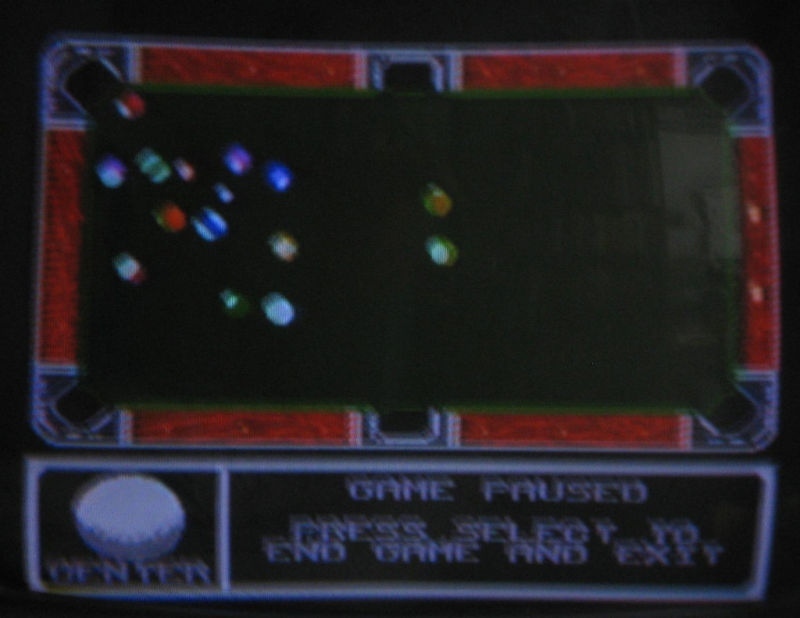 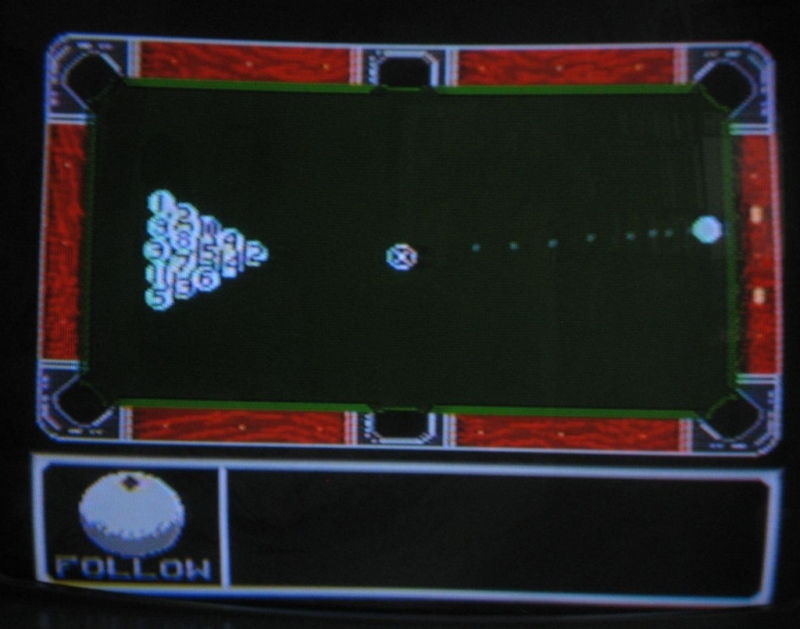 The completion of Robert Byrne’s Pool Challenge stalled for months as Odyssey struggled to get the game’s pool ball physics just right. 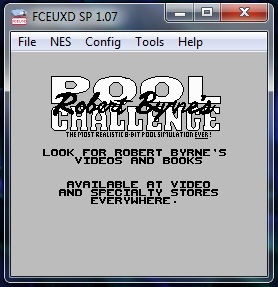 In the meantime, its publisher, American Video Entertainment, collapsed financially and so Robert Byrne’s Pool Challenge was promptly cancelled.